"This commercial was done by a local kid in Coleman , TX . You have to watch the whole thing. When he finishes talking and walks away, you get a sense of how this could be the commercial of the campaign season. 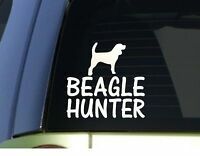 * I enjoy meeting new Beaglers & Squirrel Dog Owners. It's a blessing to find other's with such unique interests. 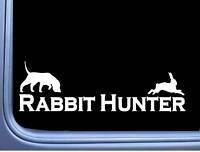 * I also enjoy helping future hunters.